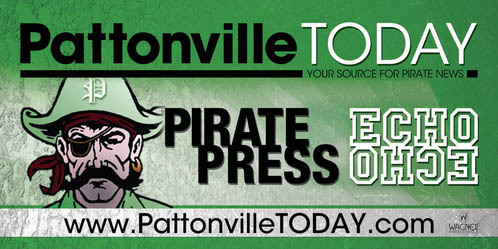 With a wealth of print media, books, publications and digital resources, Pattonville High School's Library is amazing! Listed are our online databases and search tools for browsing through the material we house. Meet our staff of professionals that work with our students and the community forging the way for traditional literacy and literacy in the 21st Century. Monday-Thursday: 7:15 a.m. until 5:30 p.m.
Friday: 7:15 a.m. until 2:20 p.m. The library follows the school calendar for all school closures. Community members, family members and PHS Students are welcome in the evening. Students should wear their ID when visiting the library in the evening.